At Audi Petoskey, customer satisfaction is job one. Since 1939, we have worked to become your Michigan Audi dealership of choice, and we do that by going the extra mile in everything that we do. From our unique negotiation-free sales process, which cuts out stressful haggling, to our knowledgeable and pressure-free Audi service technicians, we understand what Michigan Audi drivers value and work hard to give it to them. If you're looking for a new Audi in Northern Michigan, look no further than Audi Petoskey. We carry a variety of new models, including the Audi A4, A6 and Q5, and our sales team will take the time to understand what it is you really want. We're also your source for pre-owned Audi sales, as well as used models from other makes. Our Audi service center is designed to take care of all your maintenance and repair work as efficiently as possible. You can trust your vehicle in the hands of our careful and highly trained Audi service technicians, who will treat your vehicle as if it were their own. Of course, Michigan Audi owners who like to do their own work can also count on us for the Audi parts and accessories they need to get the job done right. We serve Audi fans from all over Michigan, including Traverse City, Grayling, Boyne City, Gaylord, Rogers City, Cheboygan and Kinross Charter Township, as well as Canadians from the Sault Ste. Marie area. We'll go the extra mile to earn your business, so visit us today to see the difference! 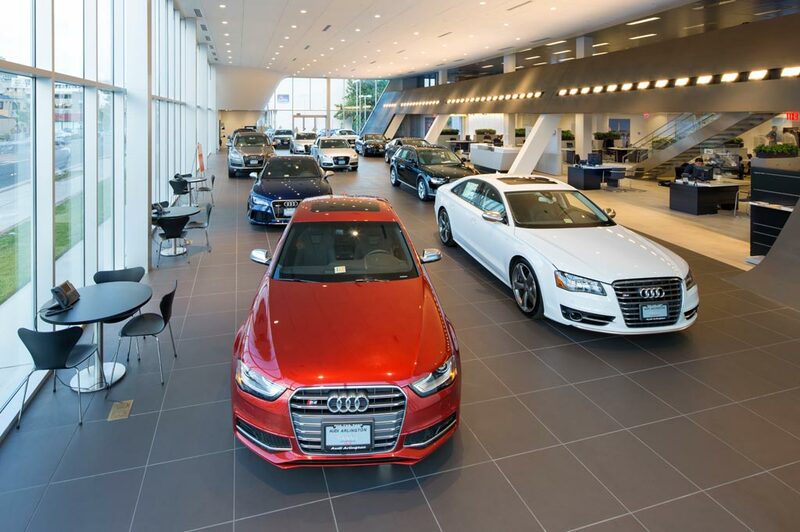 Audi Petoskey in Petoskey, MI treats the needs of each individual customer with paramount concern. We know that you have high expectations, and as a car dealer we enjoy the challenge of meeting and exceeding those standards each and every time. Allow us to demonstrate our commitment to excellence! Our experienced sales staff is eager to share its knowledge and enthusiasm with you. We encourage you to browse our online inventory, schedule a test drive and investigate financing options. You can also request more information about a vehicle using our online form or by calling (231)347-9651.